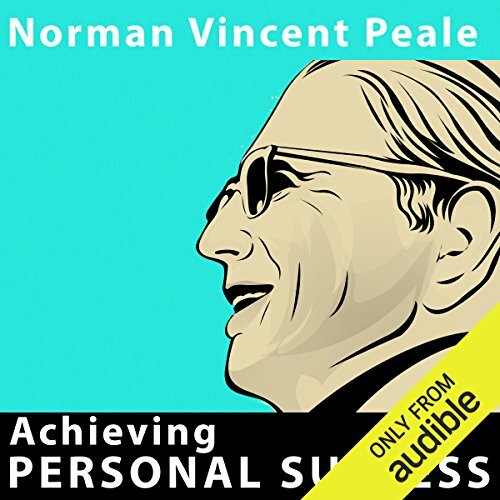 Zeige Ergebnisse von "Norman Vincent Peale"
Enjoy listening to Dr. Peale as he tells you how you can harness his famous "positive thinking" techniques to help you win the things you want most out of life - and to help you achieve your own goals for personal success! 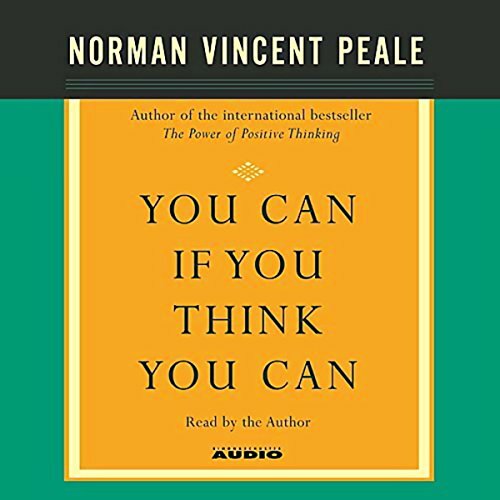 Millions of people around the world have changed their lives for the better, thanks to Norman Vincent Peale and his Positive Thinking philosophy. 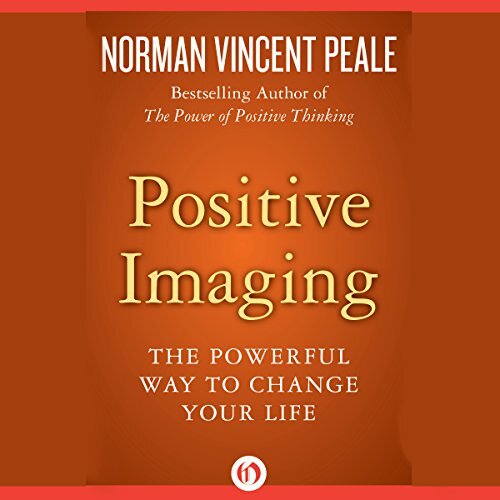 Dr. Peale's groundbreaking program of affirmation and positive visualization is an amazingly effective way to overcome any obstacles that may stand between you and success, happiness, and your mental, emotional, physical, and spiritual health and well-being. 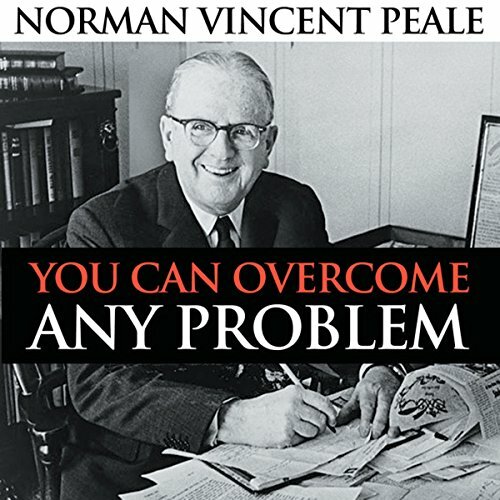 In this series of six talks, one of the most widely-read inspirational speakers and writers of all time, Norman Vincent Peale, is joined by several distinguished guests, who together will help you harness the power of positive thinking to change your life...overcome problems...reach your goals. 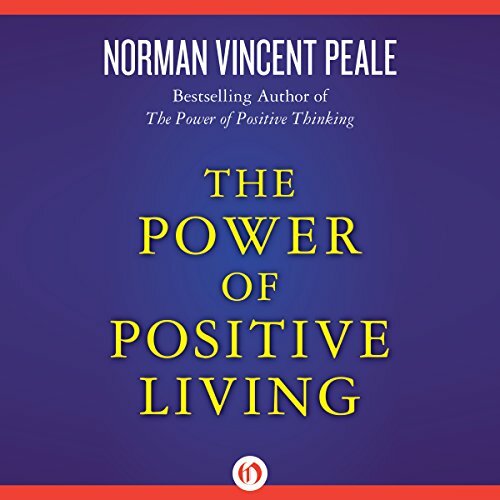 This series of six rare live recordings by Dr. Peale and three guest speakers will inspire you...at home...in your car...while out walking...wherever you need help! 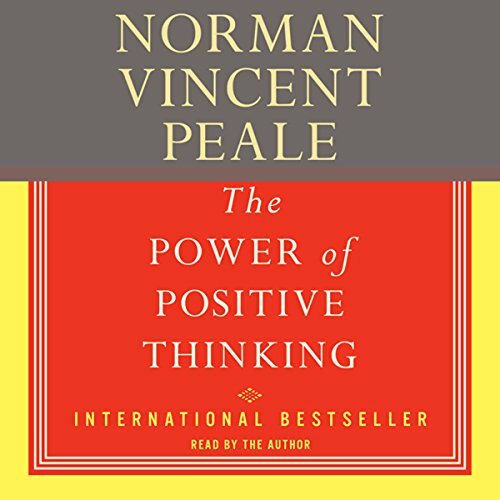 An international best seller with over five million copies in print, The Power of Positive Thinking has helped men and women around the world to achieve fulfillment in their lives through Dr. Norman Vincent Peale's powerful message of faith and inspiration. 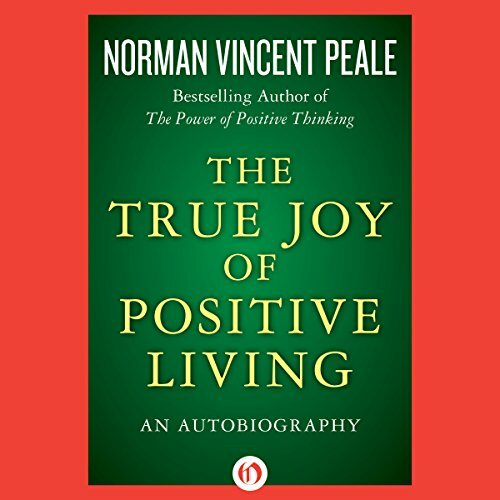 In this phenomenal best seller, Dr. Peale demonstrates the power of faith in action. 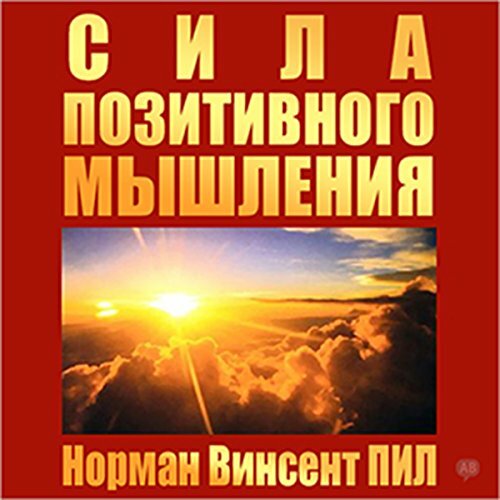 With the practical techniques outlined in this book, you can energize your life - and give yourself the initiative needed to carry out your ambitions and hopes. 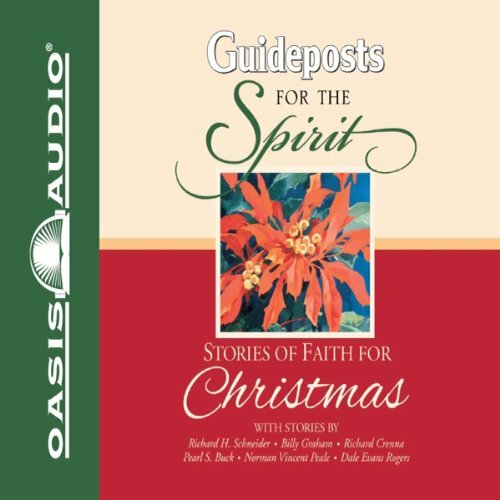 La pensée constitue une force inouïe. 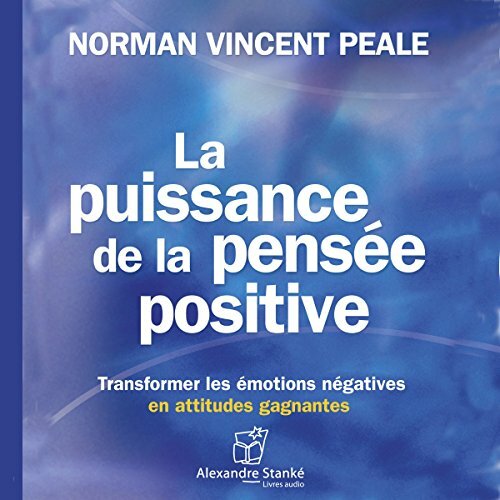 Cette force façonne notre existence et peut nous apporter le bonheur ou au contraire nous entraîner sur la pente de l'échec.